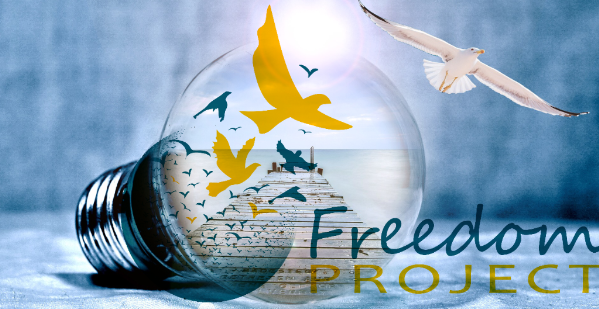 Every month Freedom Project holds Community Circle meetings for returnees who have been released from prison and other community members. These meetings provide a place for community networking and support in practicing Nonviolent Communication and mindfulness. Because we have experienced erratic attendance at these events, we’ve created a survey to find out how we can reinvigorate Community Circle by making it more convenient and useful to potential attendees. Please take a moment to click the link below and answer a few quick questions, as your input is incredibly valuable to us and will help shape future Community Circles. As a reminder – the next Community Circle is scheduled for Tuesday, April 29th at 6:00 pm to 8:00 pm.